Amazon Pre-Order (No, we are not making any money off this, we are just excited!) Are you getting Black or White?Finally you can now Pre-Order Black and White off Amazon. Their release data may not be correct, but if you Pre-Order you lock your price in at $35. Also, Pre-Ordering on Amazon doesn't use any of your money. You pay in full when your item ships. Why have GameStop hold your $5 in their bank when it can sit in your bank. Last year Amazon did release day shipping, so let's hope they do it again come spring (of course they will). So exciting! Although the full details of the rulings and qualifiers will be not be available worldwide until Spring 2011, it has been revealed that like previous tournaments, the battles will be Double Battles using the "Flat Battle" ruleset. However, unlike previous tournaments, participants will have to use Pokémon Black and White, (as opposed to the 2009 championships, which used Pokémon Platinum, and the 2010 championships, which used Pokémon HeartGold and SoulSilver. The onlyPokémon eligible are those found in the Pokédex of Unova, with the exception of the legendary Pokémon Reshiram, Zekrom and Kyurem, and the event-exclusive legendary Pokémon Victini, Keldeo, Meloetta and Genesect. Why You Need to Start Playing Pokémon. 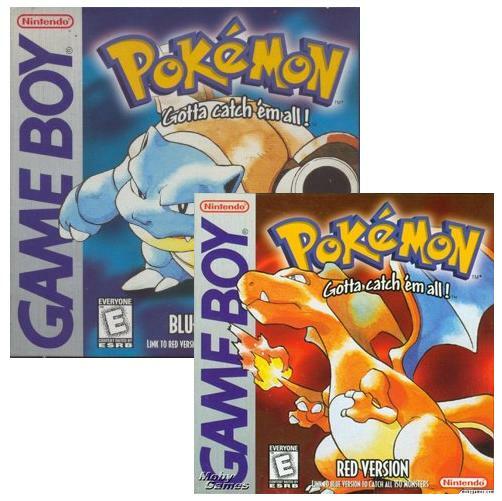 Pokémon Red and Blue arrived September 30th, 1998. It was one of the best selling Gameboy games of it's time. 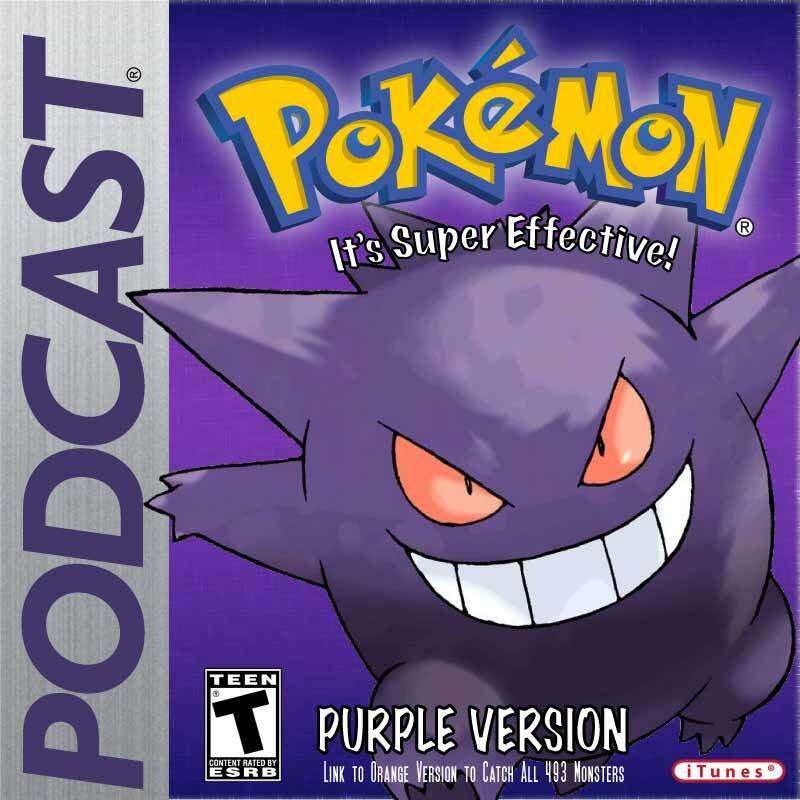 Overall, Pokémon Red and Blue sold a little over 20 million copies worldwide. Keep in mind, this was before the digital age of iPhones, Kindles, and Tablets that we live in now. A Gameboy with a copy of Red and Blue was the coolest thing in your pocket back in 1998 and the millions of copies out there showed that. Fast forward to 2010, almost a complete 12 years later and in less then 30 days Pokémon Black/White will be arriving in Japan (March 2011 for North America). Besides the TV Shows, Movies, Toys, Trading Card Games, Pokémon is one of Nintendo's best selling franchises in today's game market. Out of the top selling video games (source) this year, HeartGold falls in the number 7 spot and SoulSilver ranked up to the number 2 spot. That's pretty impressive, eh?